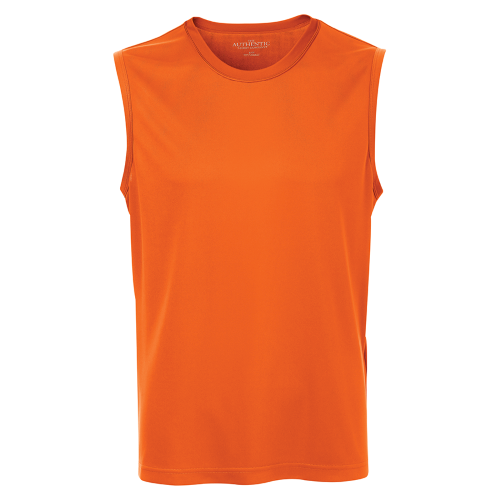 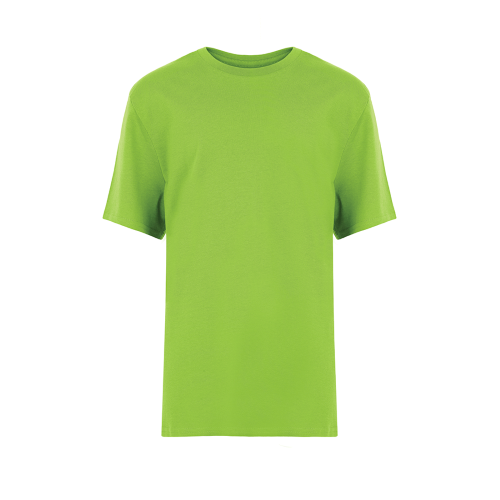 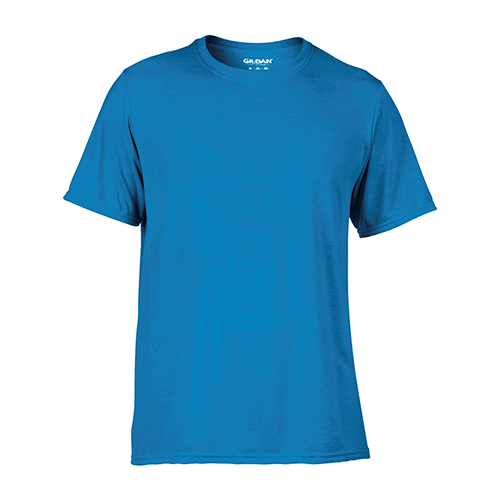 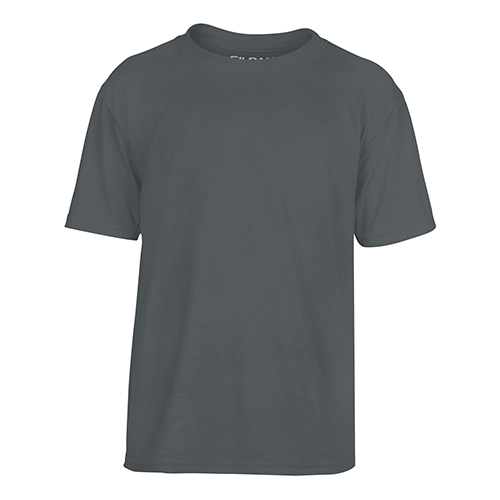 The Gildan 42000B Performance Youth T-shirt is one of our favourite performance shirts. And is it ideal for your team’s custom print. 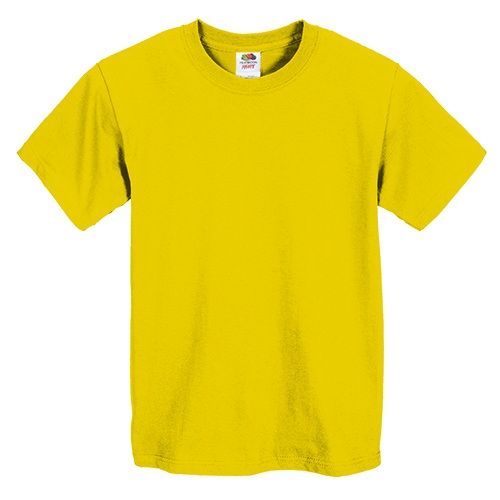 The Gildan 42000B Performance Youth T-shirt is perfect for your custom printed designs and branded promotional, team and spirit wear.